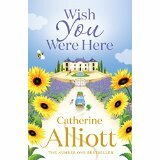 I am very grateful to Gaby Young at Penguin Random House for providing an advanced reader copy of Catherine Alliott’s ‘Wish You Were Here’. It is published on 2nd July 2015. When James administers an EpiPen to a child on a flight from Paris, he, and Flora his wife, are given the opportunity to stay in a house in the south of France as a reward. As they, family and friends, jump at the chance of a free holiday, events don’t always turn out as they thought. I found it interesting that the title didn’t come with a question mark as we usually associate with ‘Wish You Were Here’ and I feel that this omission helps create the framework for the story as the characters find their own paths through life and no longer need to ask questions about themselves. ‘Wish You Were Here’ is exactly the kind of novel I enjoy on a warm summer afternoon or on holiday. 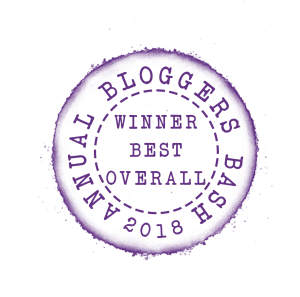 In some ways the plot is quite predictable, but this is part of its appeal and there are sufficient twists to elevate it beyond an ordinary read. The back stories are seamlessly woven into the narrative, providing depth and richness that is highly satisfying. Alliott introduces the numerous characters very skilfully and although the story is told from Flora’s first person perspective, all of them are rounded and convincing. I particularly liked Flora’s mother who retains a bohemian attitude to men and life regardless of other people’s opinions. 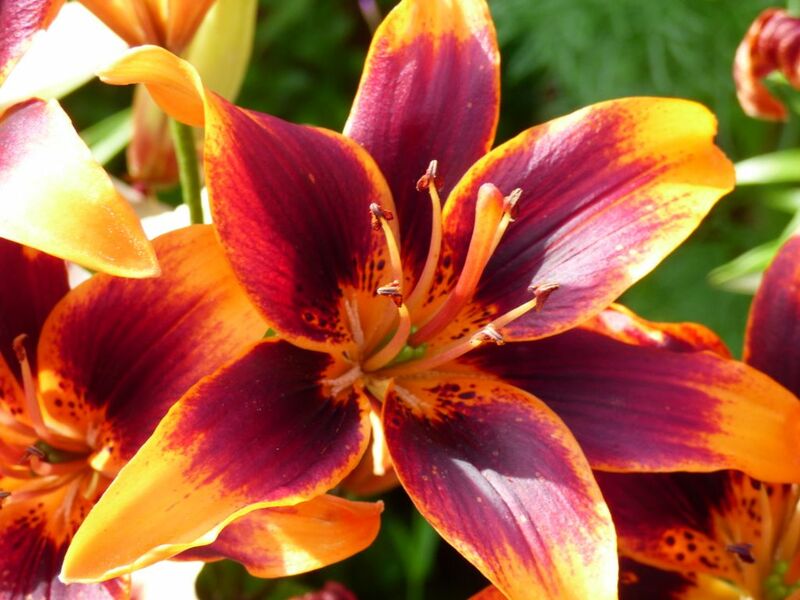 The conversational style works extremely well and at times Flora addresses the reader almost directly so that reading ‘Wish You Were Here’ is akin to participating in the events. There is wit and charm in the writing. ‘Wish You were Here’ is an easy, feel good read, but this is not to say that it lacks depth as it is totally absorbing and engaging. I would highly recommend packing ‘Wish You were Here’ in your suitcase this summer.